Priyanka Chopra and Nick Jonas are currently enjoying marital bliss! 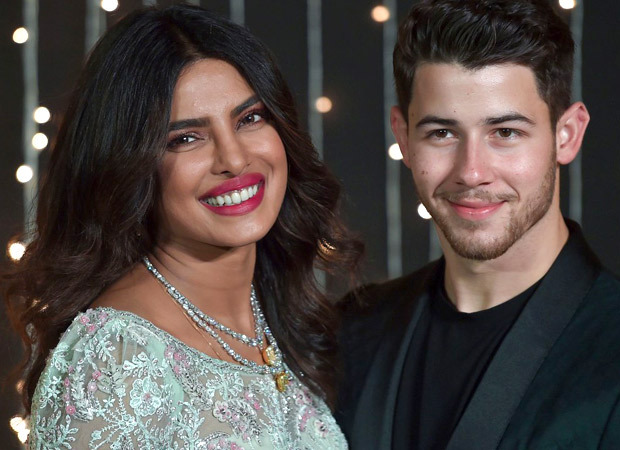 Priyanka recently appeared in the Jonas brothers’ music video, Sucker, and have been present to support her husband as he toured for concerts. They have been enjoying some down time with family and friends and are now geared up to make an appearance at the event of the year, The Met Gala! This event holds a special place in their hearts because here is when everything started for this couple. Nick revealed this was one of their first dates together and it holds an extremely special place in his heart. The couple is on the committee of the Met Gala. After making a joint appearance wearing Ralph Lauren couture at the do, these two connected with each other and things moved very rapidly from there on. They got hitched and married, and now as we hear they are also planning a baby! Nick told media recently that PC and he want a family now and they have been thinking about it since a while now. He also said that they hope to leave a legacy behind for their kids in form of their art. Now, that is a noble thought. Not just a baby, this Jonas brother is thinking of a brood! Not so long ago, there was a piece in one of the publications of the US which looked like a smear campaign against PC. The article claimed that Nick was disappointed in PC and wanted out from the marriage. The piece was heavily trolled from all quarters and was then taken down. Also Read: Did Priyanka Chopra help reunite the Jonas Brothers?